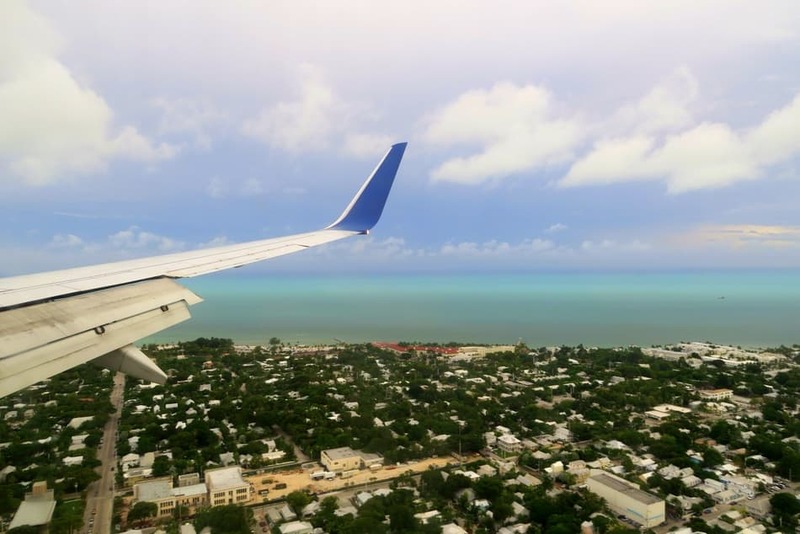 Key West is a city that has the distinction of being the southernmost point in Florida, lying roughly 145 km north of Cuba. It is a place famed for its laid-back lifestyle, pastel coloured homes, and famous residents – all qualities that make it the perfect destination for a weekend escape. 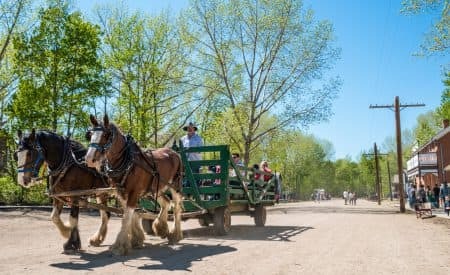 The following itinerary will highlight some of the top sights and activities you shouldn’t miss on your visit! Ernest Hemingway is one of the most famed individuals to have called Key West home, and today fans of his literary works can follow in his footsteps. The first stop of the day should be Blue Heaven. Today, this place is a restaurant, but what makes it special is that back in the day Hemingway refereed many Friday night boxing matches in this very spot. From there it’s just a short walk to Hemingway’s home. 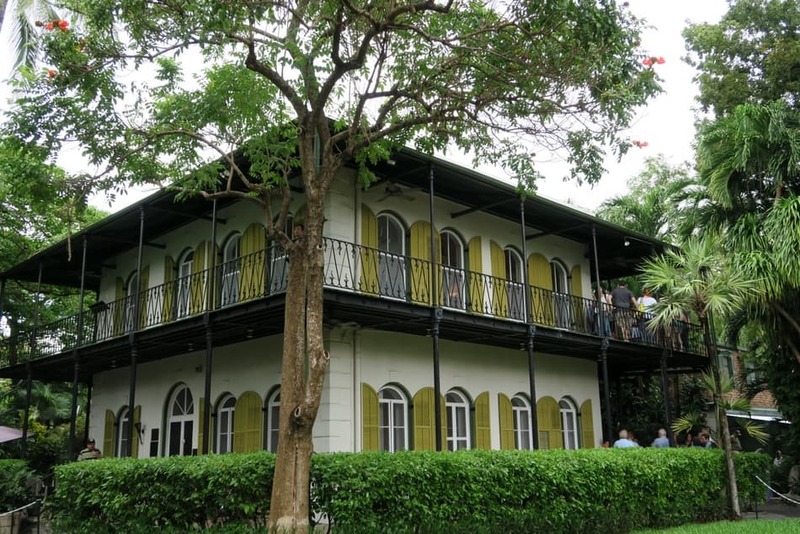 Located on Whitehead St, you can tour the beautiful green-shuttered house, while a knowledgeable guide fills you in on all the hot gossip from Hemingway’s heyday. You won’t want to miss visiting with the 54 polydactyl cats who live here – all of them descendants of Hemingway’s pet cat, Snow White. Right across the street you’ll find the Key West Lighthouse, which Hemingway is said to have used as a marker to stumble home after a late night out. Lastly, if you want to see his favourite hangout, swing by Sloppy Joe’s Bar, which he was known to frequent. When it comes to dessert, there is one item on every menu that you simply must try: Key Lime Pie. This may sound like an easy enough task, except there seem to be a variety of recipes claiming to be the original one. You could order Key Lime Pie with meringue, whipping cream or even Cool Whip. For something a little unusual, go to Kermit’s Key West Key Lime Pie Shoppe where you can get a chocolate-dipped Key Lime Pie on a stick. 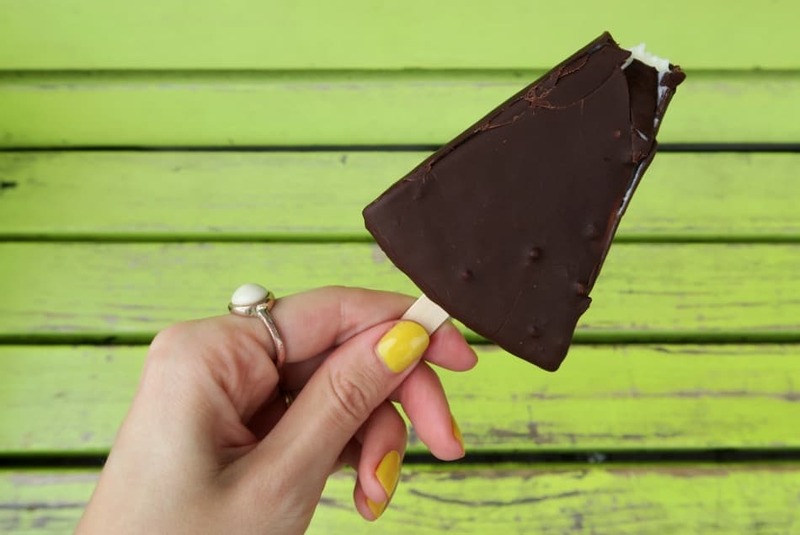 A slice of Key Lime Pie is coated in dark chocolate and served on a popsicle stick, the same way you would eat an ice cream. It’s a bit unusual, but where else are you going to try this if not here? In Key West, sunset is an event worth celebrating every single day. 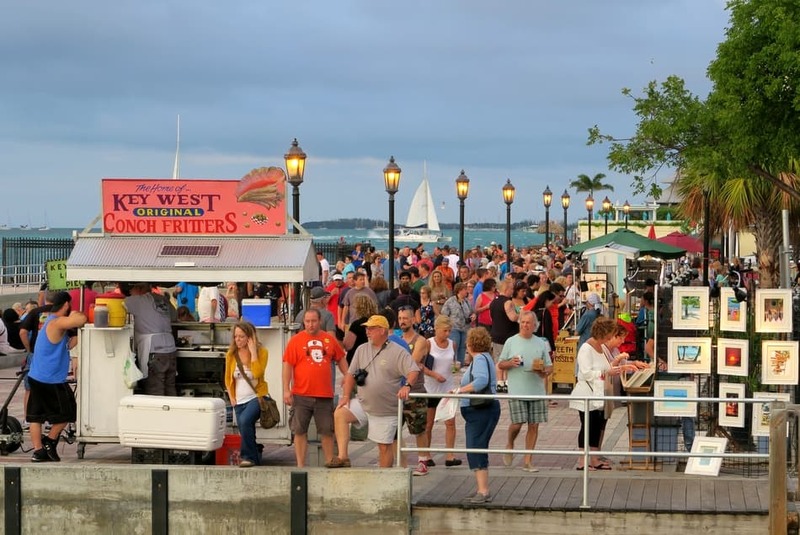 People gather around Mallory Square and the adjacent boardwalk where vendors serve up popcorn and guacamole, performers juggle swords and breathe fire, and artisans sell everything from sea-inspired prints to hand-made jewelry. And let’s not forget the main attraction: a spectacular fiery sunset over the water. Key West is a foodie destination and it offers a variety of restaurants where you can sample some of the freshest seafood around. My personal favourite is The Stoned Crab located in the Ibis Bay Resort. In order to make sure they are serving the freshest seafood possible, this restaurant operates by the 3-hand rule, which means that only 3 people should ever handle the fish before it ends up on your plate: the fisherman, the fillet master, and the cook. 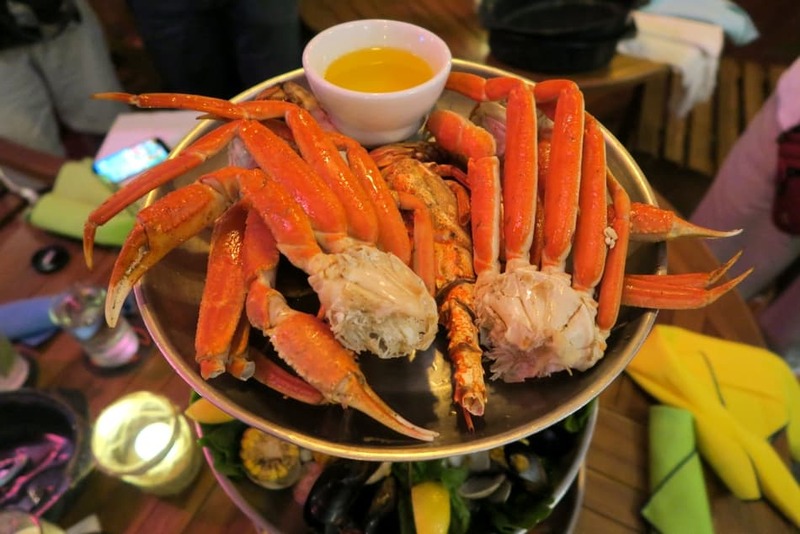 Everything at The Stoned Crab looks delectable, however, if you want to sample a little bit of everything, I recommend ordering the chef’s seafood tower known as The Big Heat, which includes lobster, stone crab, mussels, fresh fish and more. 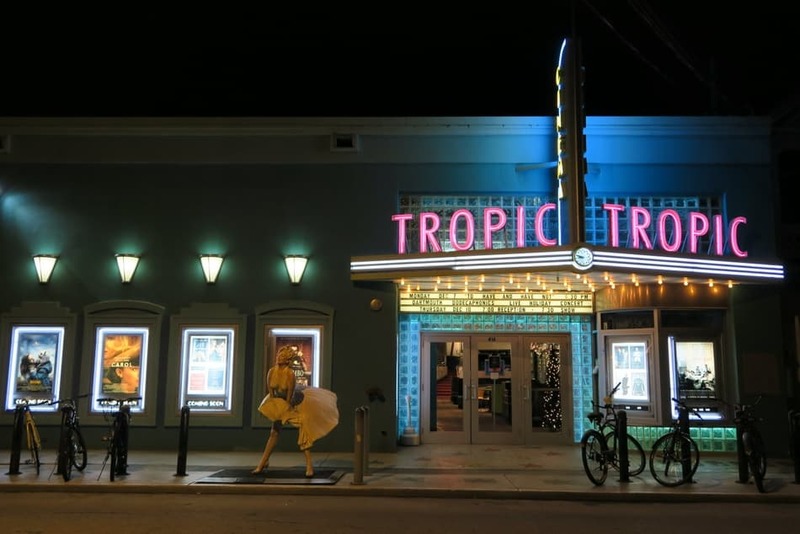 When it comes to experiencing Key West’s nightlife, you have a few different options. The most popular choice is to hit up Duval Street where you can bar hop down the full length of the street. 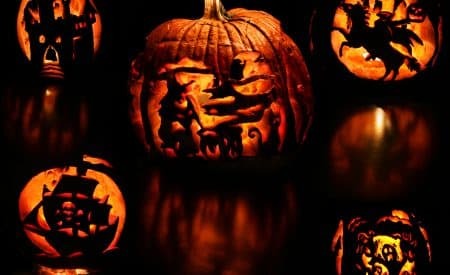 However, if you’re up for something a bit more unusual, you can become a ghost hunter for the night with Sloan’s Key West Ghost Hunt. The 90 minute walking tour through Old Town Key West takes you to some of the most haunted locations around, and each participant is given ghost hunting equipment to try and detect supernatural activity. After all that you can return to your hotel – I stayed at the Parrot Key which is just outside the town and offers a lush hideaway – and relax for the evening. What would you do with a weekend in Key West?